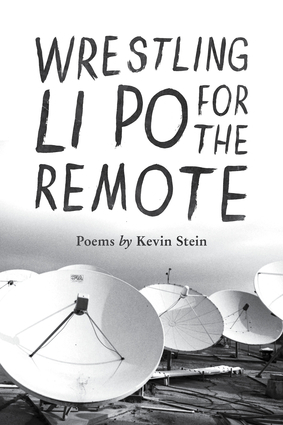 Kevin Stein is a poet and essayist whose work has appeared in numerous journals, including American Poetry Review, Boulevard, Colorado Review, the Kenyon Review, Poetry, and TriQuarterly. He has written 11 books, including American Ghost Roses, Poetry’s Afterlife, and Sufficiency of the Actual. He is a teacher at Bradley University and has served as Illinois Poet Laureate since 2003. He lives in Dunlap, Illinois.